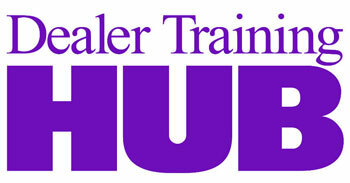 To increase automotive sales, the dealers require opportunities. Only the marketing team can provide opportunities by attracting maximum new potential auto buyers. An auto dealership can use a number of advertising methods to lure people to their showroom—by giving printed advertisements in newspapers, business magazines, giving commercial ads on TV, and airing commercials on radio. Auto dealers can also start offering incentives and discounts on the latest, trendy cars to boost sales. The auto lending market in USA has grown by leaps and bounds. Experian Automotive has reported that out of the entire loan amount in the first half of 2013, more than 27% of the loan for new cars was taken by people with a poor credit rating. Many auto dealerships have started offering bad credit auto loans and a lot of them are on the verge of providing this facility. Bad credit auto loans help to maximize car sales throughout the year. The auto dealerships have started maintaining a lending wing next to their usual business of selling cars. I must say these dealers have indeed found a smarter way of expanding their business. People who have the dream of owning a car but has insufficient cash in hand can easily convert their dream into reality with the help of a bad credit auto loan provider. The internet has turned out to be a booming marketplace for different businesses across the world. And why not? There has been an exponential growth in the number of online shoppers worldwide. The automotive industry should start digging the online world to capture maximum new sales leads in real time. Some of the reasons that have led to a large number of auto buyers to turn to the web are faster access to any kind of information related to vehicles (new cars, used cars, auto loans, auto insurance, etc. ), quick answers to single or multiple queries, and faster delivery of the product or service. 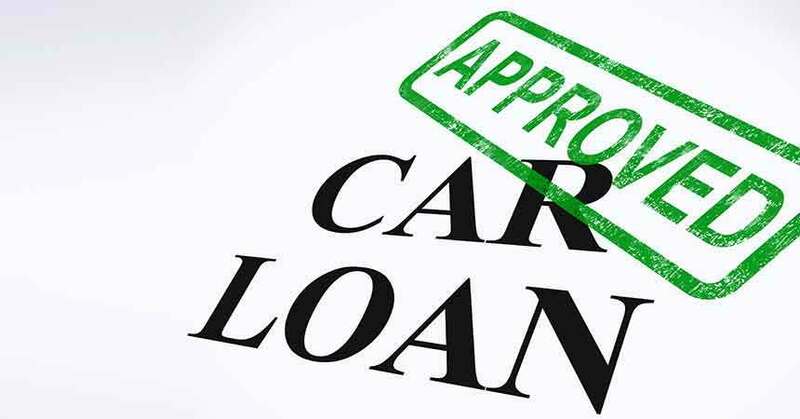 An increasing number of potential auto loan takers have also started browsing the Internet to gather in-depth information about the different types of auto loans including bad credit auto loans, low interest auto loans, special financing opportunities, and more. In order to get more auto loan leads, we are seeing multiple auto manufacturers and dealerships strengthening their online presence. They are building up ties with the online car leads websites to get maximum bad credit auto leads on a daily basis. These online car lead sites are regularly posting up-to-date information about auto loans especially bad credit car loan to capture the attention of individuals searching for a lender. Calvin Lee is a freelance writer who has a great interest in cars and in the automotive industry in general. He loves to share valuable information about cars with her readers. Calvin loves to write about a variety of topics related to cars such as auto loans, bad credit car loans, auto insurance and safety, and more.